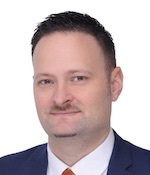 It is a pleasure for Monarch Business School to announce that Richard van Ostende, Doctor of Literature Candidate, has published a book on business expansion in China. We are happy to acknowledge his good work and encourage him to further contribute to the business press on China in the future. Abstract: Organizations seeking expansion for their operations in China have a number of options to facilitate business development. Both domestic and foreign invested companies consider branch offices to be a popular investment vehicle for fast expansion in China due to their comparable low incorporation requirements including no capital requirements and easy maintenance, but allow for a formal representation. 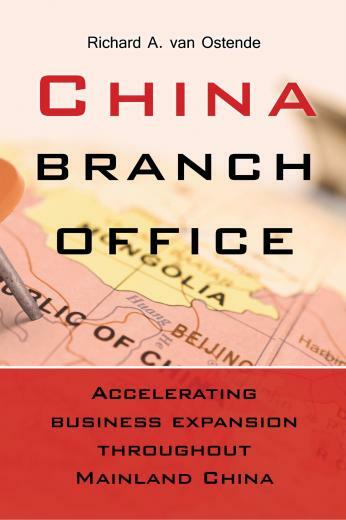 The information in this publication is not exhaustive, but aims to provide entrepreneurs with an in-depth understanding of the purposes China based branch offices serve and the advantages and limitations of the different types of branch offices and set-up of administrative organizations. Mr. Richard Van Ostende is a Doctor of Literature Candidate. He holds an MBA from the Netherlands School of Business and a Bachelor Degree in Financial Management from Inholland University, The Netherlands. Professionally, Mr. van Ostende is a sector specialist on business development in China. He presently holds the position of Finance Director Asia Pacific at Formel D Group in Shanghai, China. He has written several books on Business Development in China.